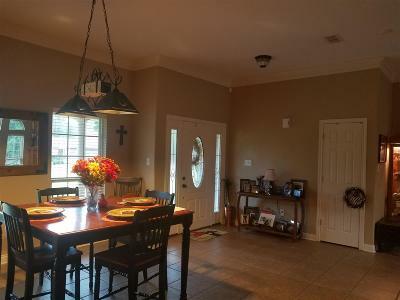 Must see immaculate home in Redwater! 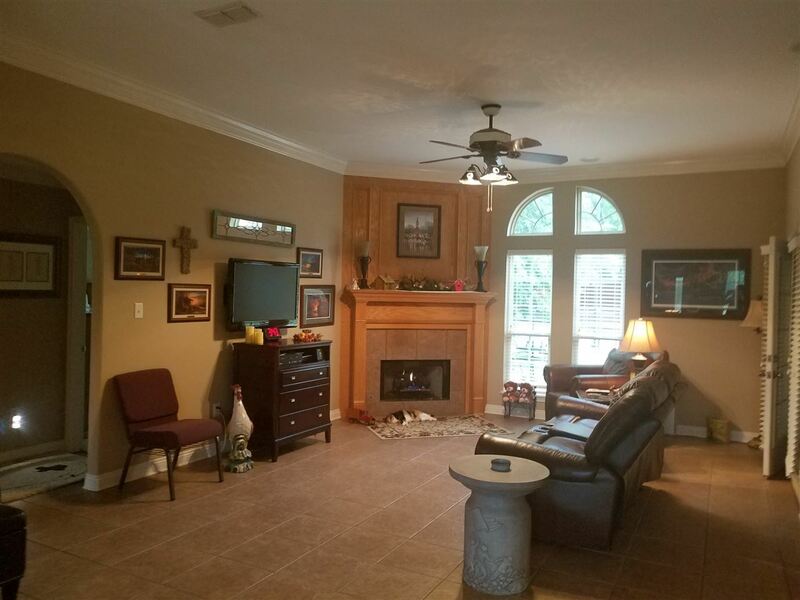 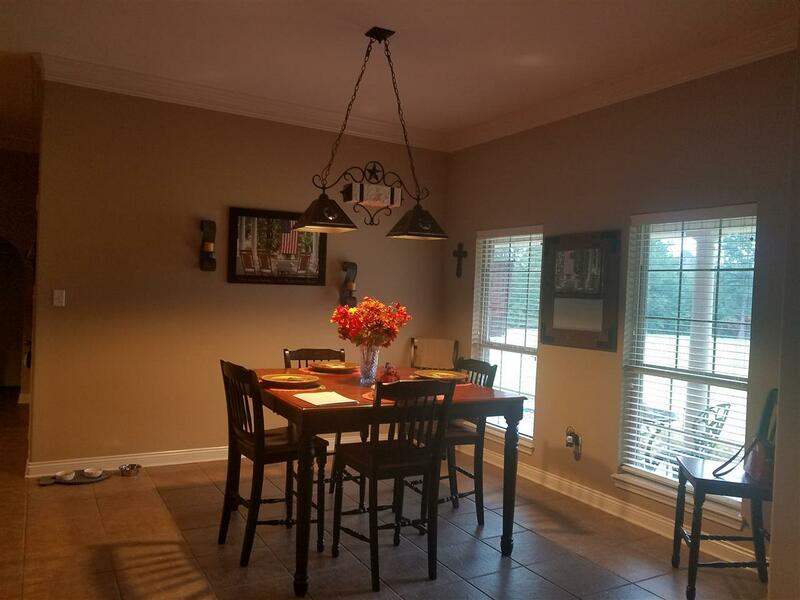 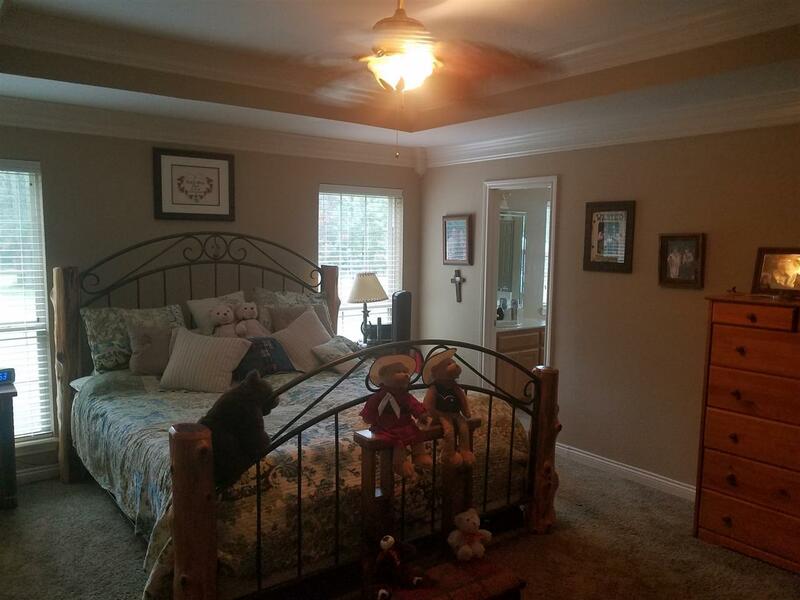 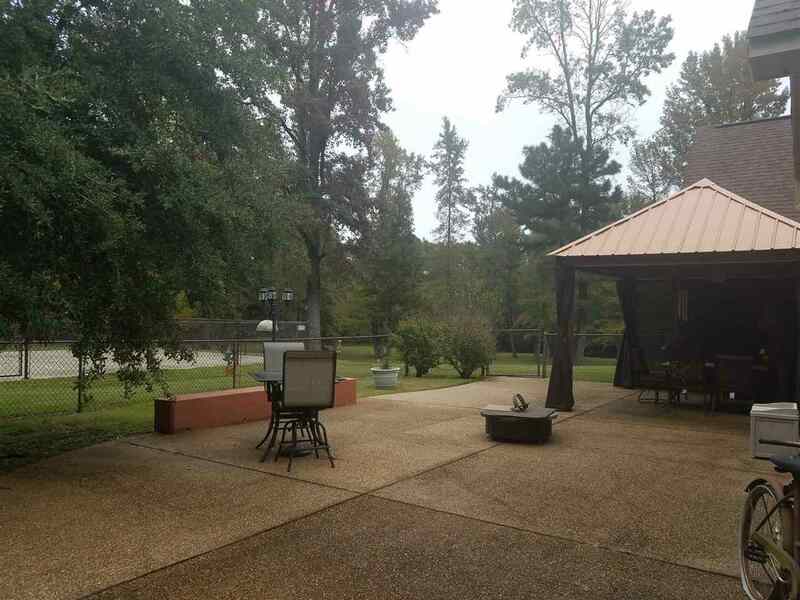 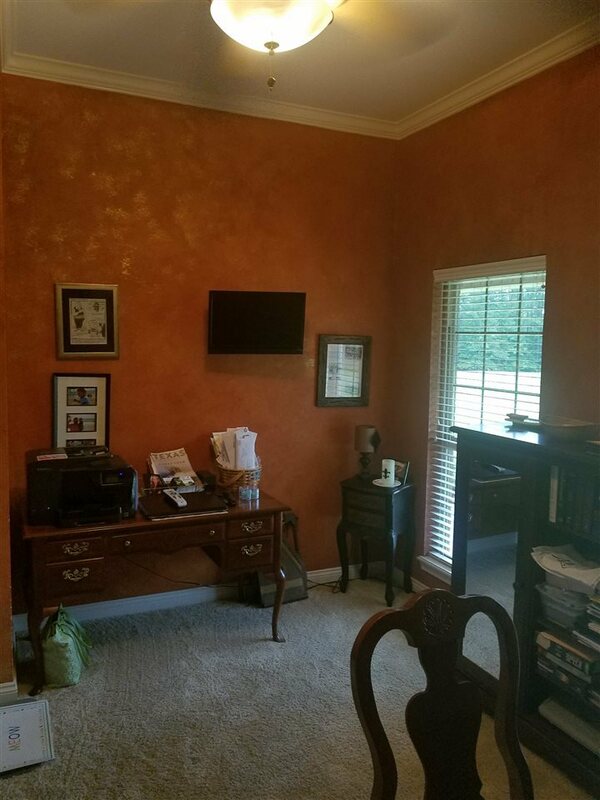 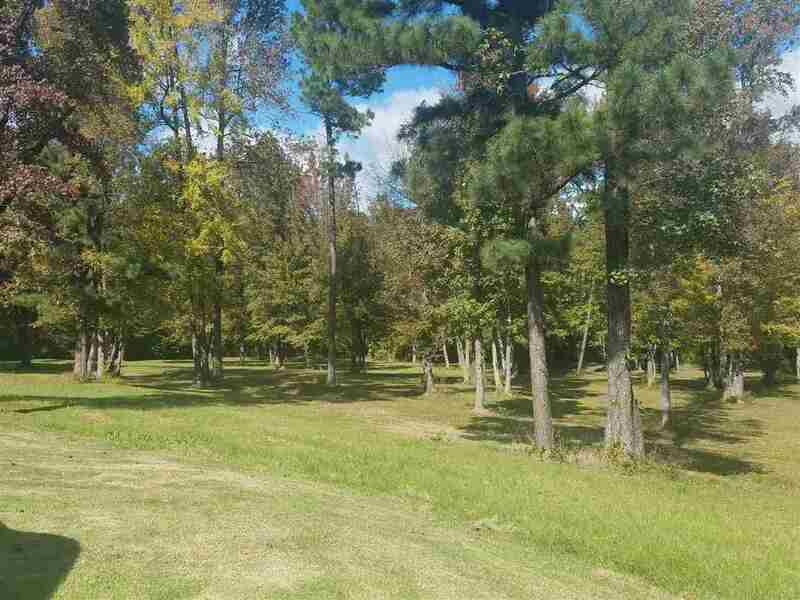 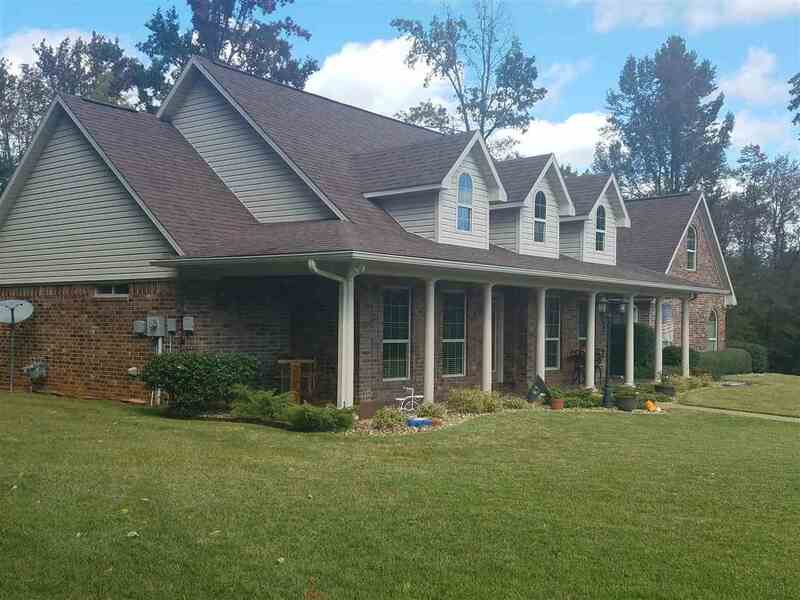 This 3/2/2G home sits on 6 acres at the end of a Cul-de-Sac. 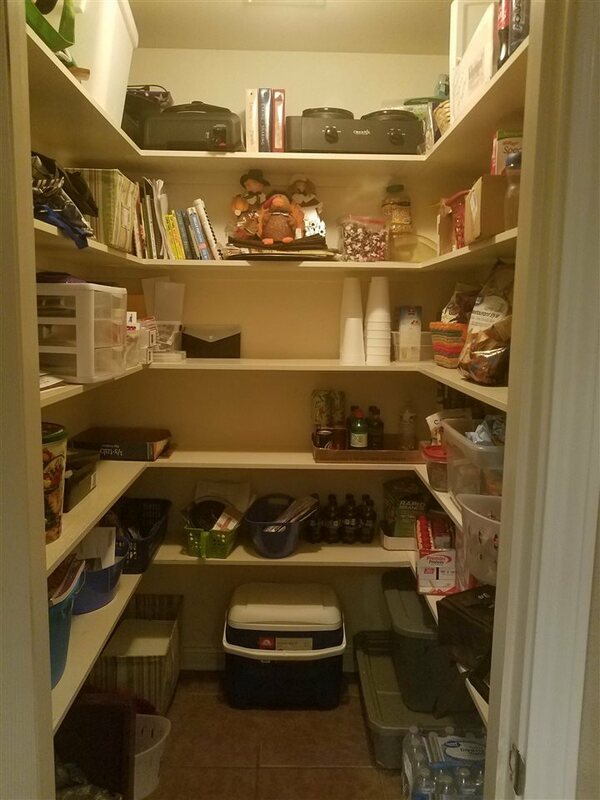 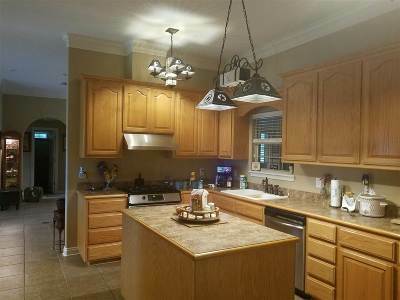 This home has been well maintained and is move in ready!Kitchen has lots of storage, pantry and island. 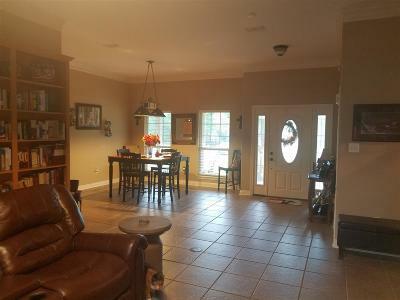 Tile throughout the living area and carpet in the bedrooms. 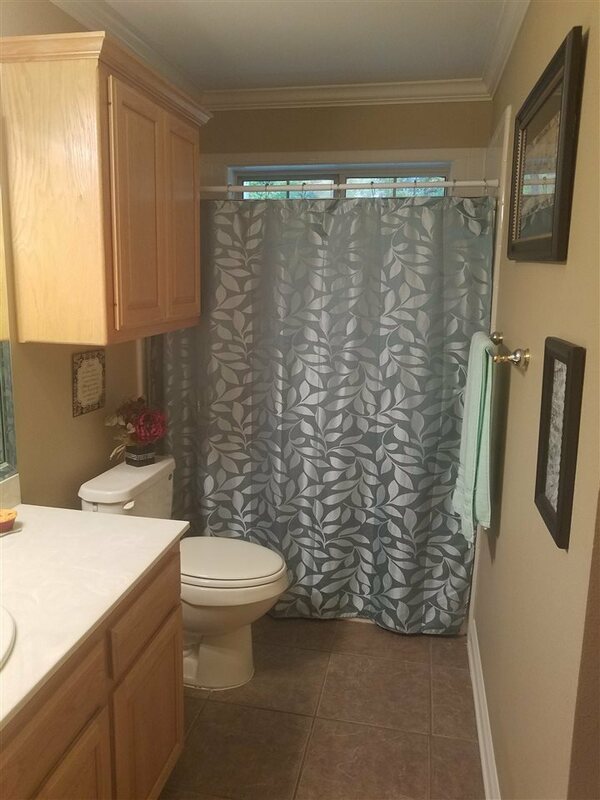 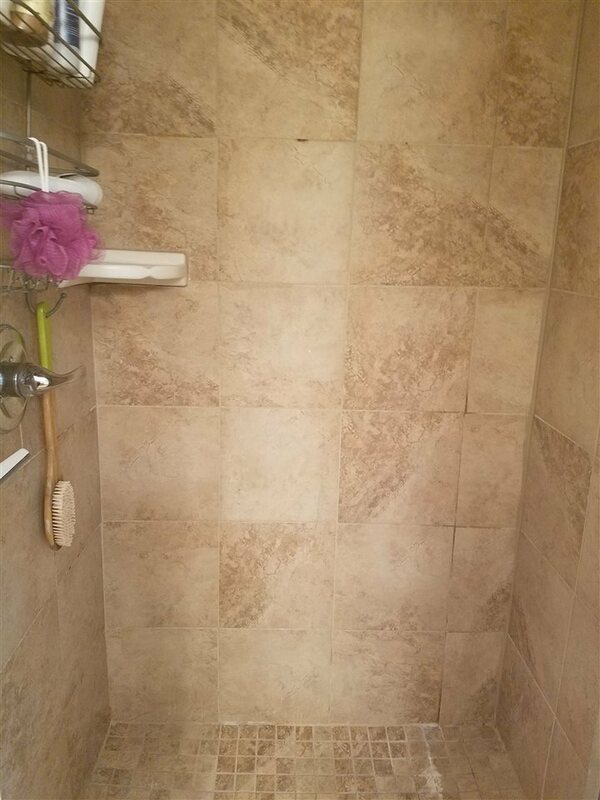 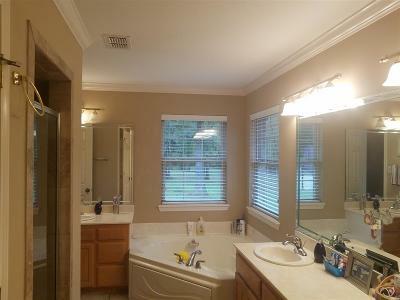 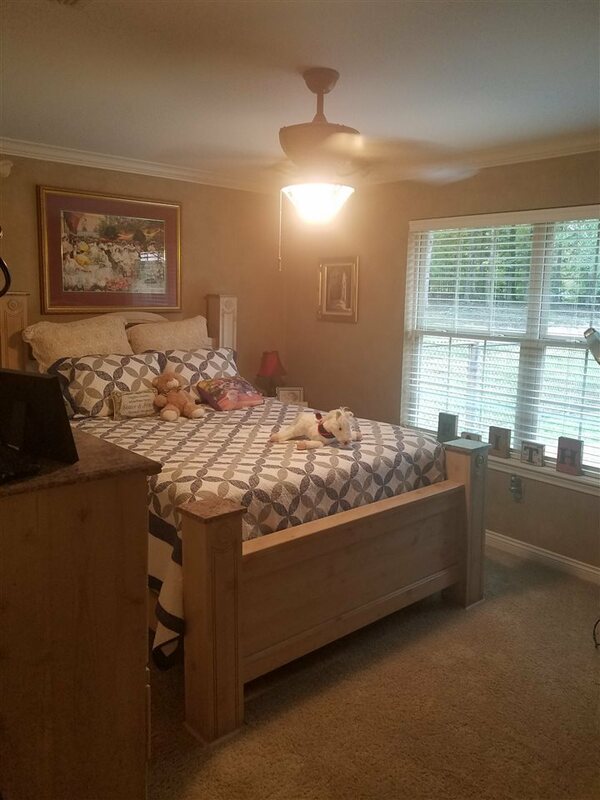 Master bath has 2 separate vanities and large walk in closet. 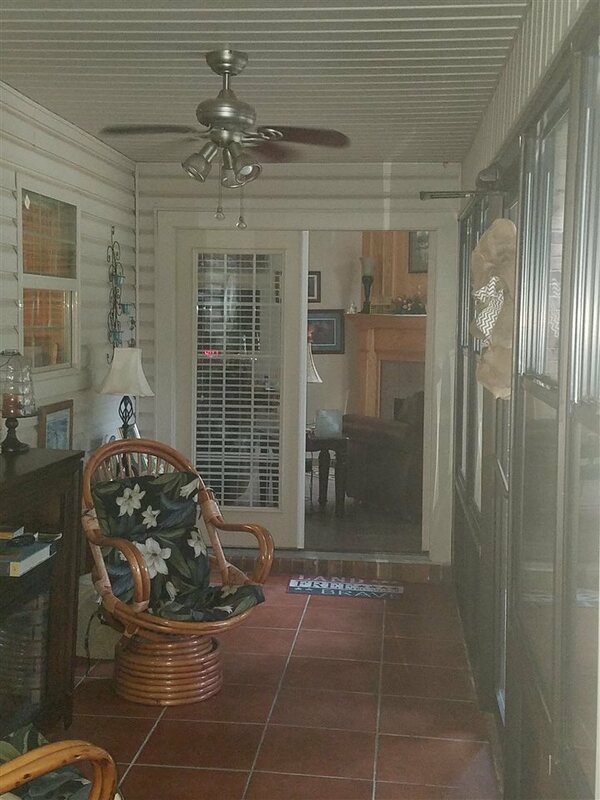 Sit in your sun room for your morning coffee and just relax. 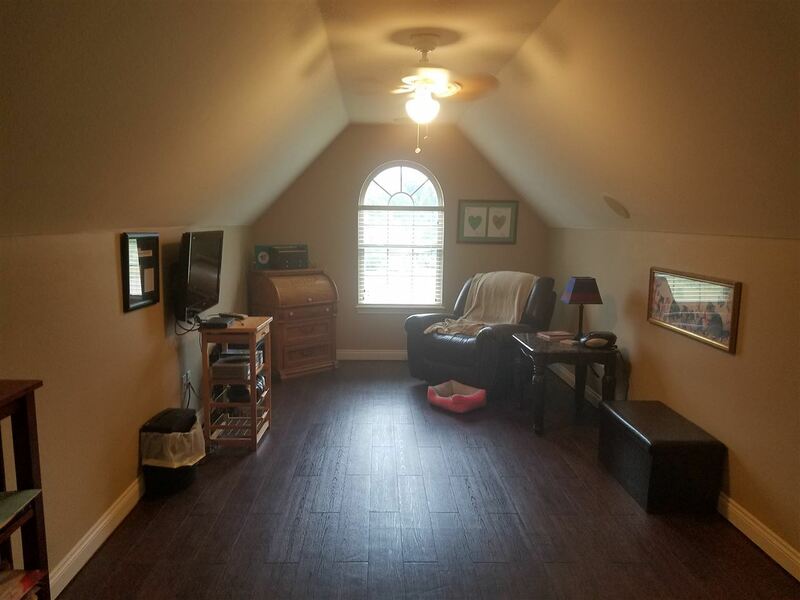 There is a bonus room also to do whatever you please. 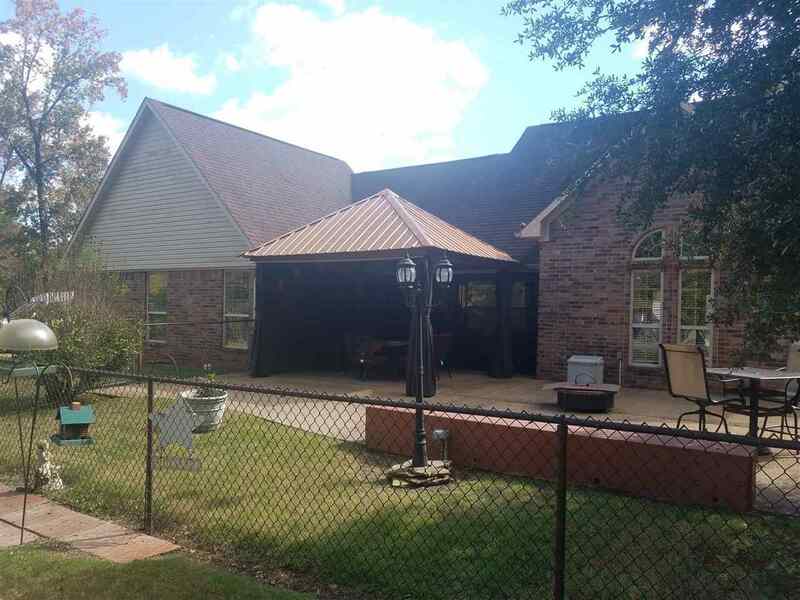 Step out into the back yard and enjoy the privacy and beautiful views. 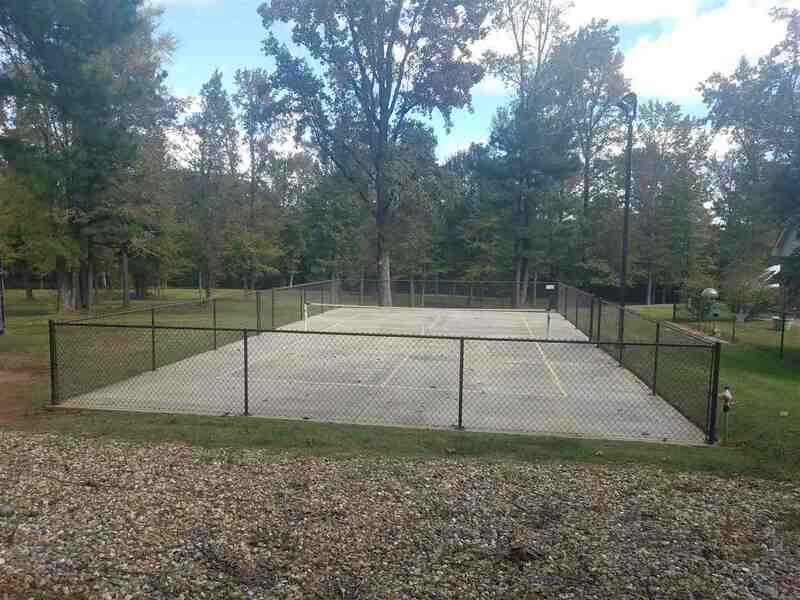 There is also a sports court so you can exercise, play pickle ball, bad mitten, in the comfort of your own home without having to leave the house. There are so many extras with this home ...you do not want to miss out on this one. 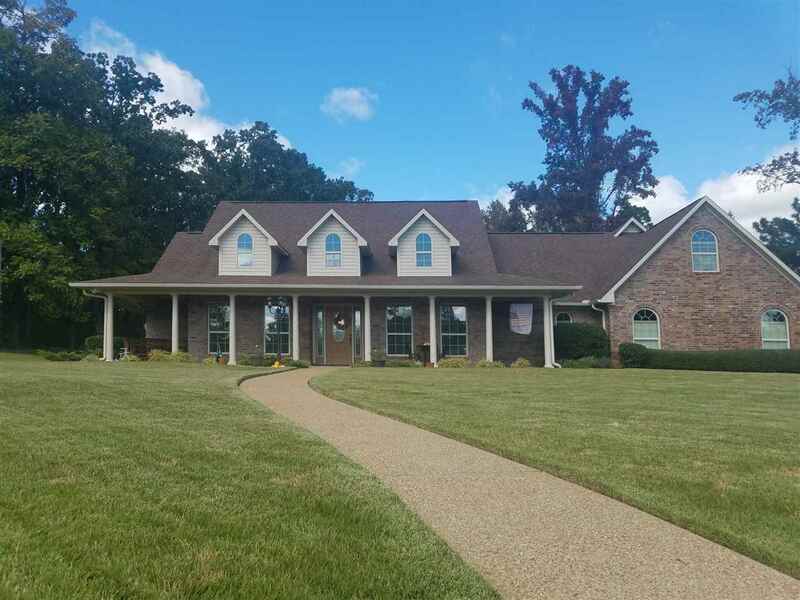 Call today to schedule your personal showing.